Put yourself in the shoes of a veterinary student at the University of Georgia. One of your core classes is veterinary pathology, the study of diseases in animals. The material is tough to comprehend on its own, but the ways in which the information is presented is equally frustrating. Currently, students in Dr. K. Paige Carmichael’s and Corrie Brown’s veterinary pathology class learn by reading an e-book and reviewing web lessons. Both platforms are tedious, complicated, and dense. StudyBug is here to simplify studying for veterinary pathology students and present the learning material in a more helpful and aesthetic manner. StudyBug is an iOS app that achieves its primary goal, to simplify studying, by providing veterinary pathology students with flashcards, quizzes, and a mobile version of web lessons in the palm of their hand. The app is designed to complement the existing e-book. 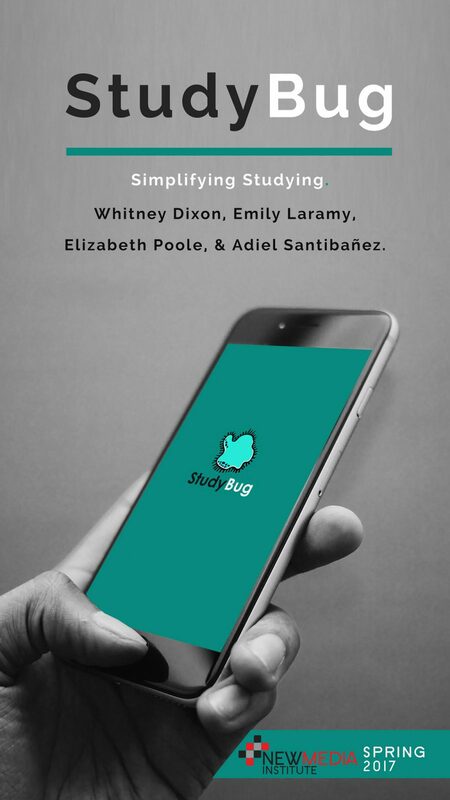 Built using Swift Programming and XCode, StudyBug fulfills the roles of mobile applications: to simplify the way in which individuals view the material presented to them; to give users an enjoyable, interactive experience; and to make information easily accessible at any time in any place. StudyBug is meant to simplify studying for veterinary pathology students at UGA, but if StudyBug is successful with this target group of students, it could be helpful for other students as well. The challenges of conquering simplicity and creating beautiful aesthetics that fit the iOS medium are not to be overlooked, though. There is also a vast load of content that must be condensed to fit the parameters of StudyBug. After overcoming these obstacles, however, StudyBug will hopefully change the landscape in which students learn and bring collegiate courses to where college students spend the bulk of their time: on the phone. Our goal? To simplify studying.